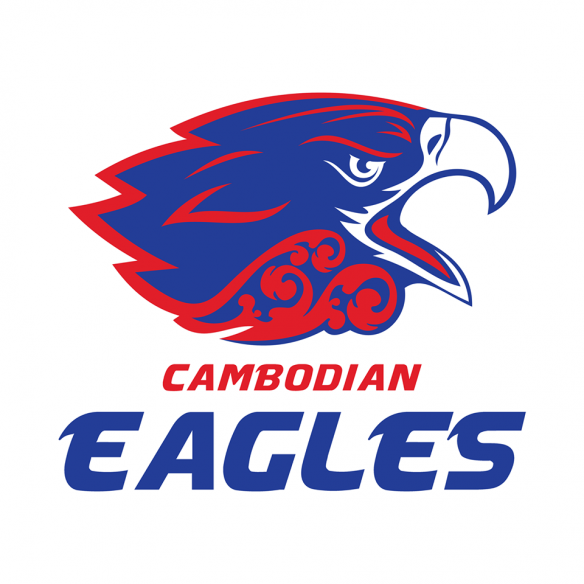 Inaugural Chengdu Nines, Western China 25-27 July 2014! Inaugural Chengdu Nines to fly a volunteer ump to Western China this weekend! 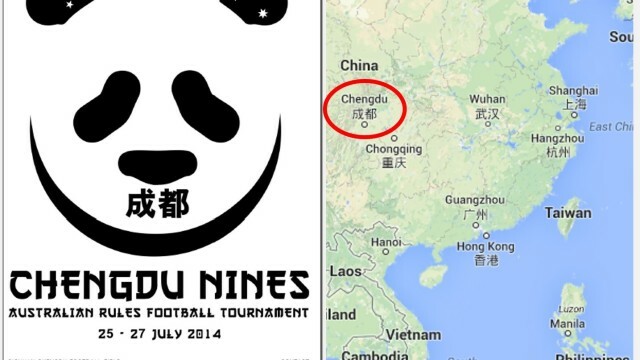 [23 July UPDATE] The Chengdu 9s will be played this weekend, 25-27 July 2014, in Western China. And they are desperate for an umpire. 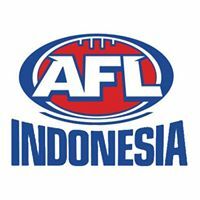 With time now “situation critical” they have put out an SOS call to the AFL Asia network. “We’re running out of time. 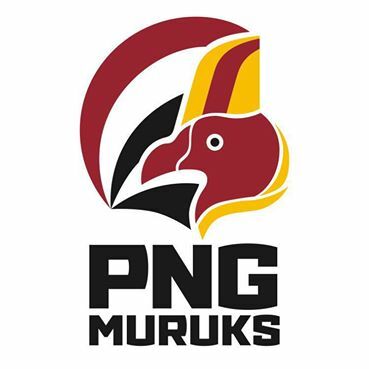 The game is at 12pm on Saturday, 26 July, so they could get a flight up on Saturday morning – but getting in on Friday evening would be better. 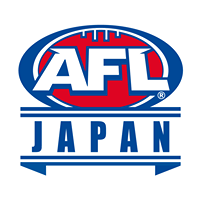 If you can make it, contact your club president or AFL Asia now. Below is an article first published several weeks ago which provides a background on the Inaugural Chengdu Nines. 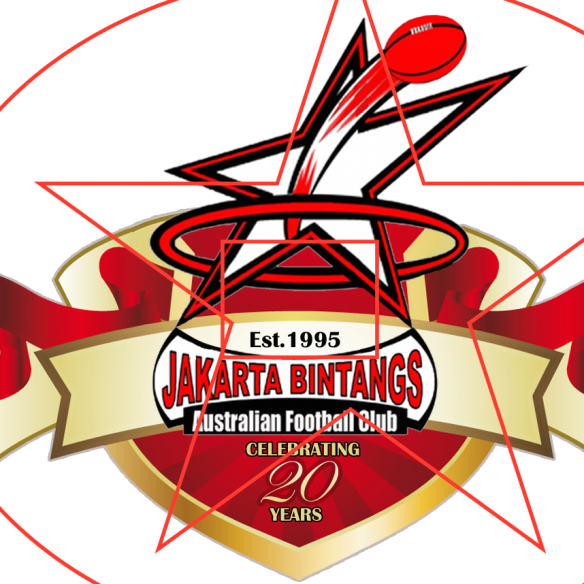 Geoff Tink is putting together the Inaugural Chengdu Nines Tournament in Western China which will run from 25 -27 July, 2014. Geoff explains more about the tournament. To be honest, we just want the good times of boys on the road playing footy. 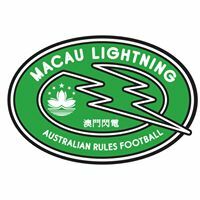 No need for specific teams; just any guys that want to see a different part of China, experience some culture and play some footy on the side. It’s a new initiative and whether it’s only 20 guys this year isn’t a huge drama. We need to create a blueprint/footprint for bigger and better next year. 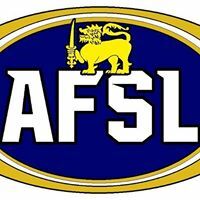 The Chengdu Consulate is supporting us and anything AFL Asia can do would be very well received. Currently, we will have a full team from Shanghai and, at a minimum, will have a “Rest of China All-Stars” team. If we can get a few more guys from Beijing, Hong Kong, Macau and Guangzhou, then we can play three teams; Shanghai vs South China vs Beijing (or any other format)… or more. We’ve got plenty of experienced players already joining but it is an informal comp. Any players who attend will get game time. We guarantee there will be a bit in this tour for everyone. 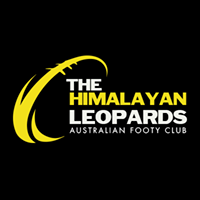 At the moment, we’re booking flights through Flight Centre, as 1 per cent of this money goes back to AFL Asia (click here for full details of sponsorship arrangement). This is still early days – so I am sure that numbers will swell. I’d expect that we will have approx 20-30 guys. But naturally the more the merrier. 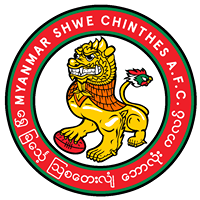 -Team Dinner at famous Sichuan Restaurant, Shunxinglao, followed by drinks at The Shamrock. Bus to Chengdu Sports Grounds. Chengdu 9′s Tournament. Catering by The Arthouse. We are promising a tour to remember. Anyone attending from your clubs would receive a warm welcome (and a complimentary Long Island).